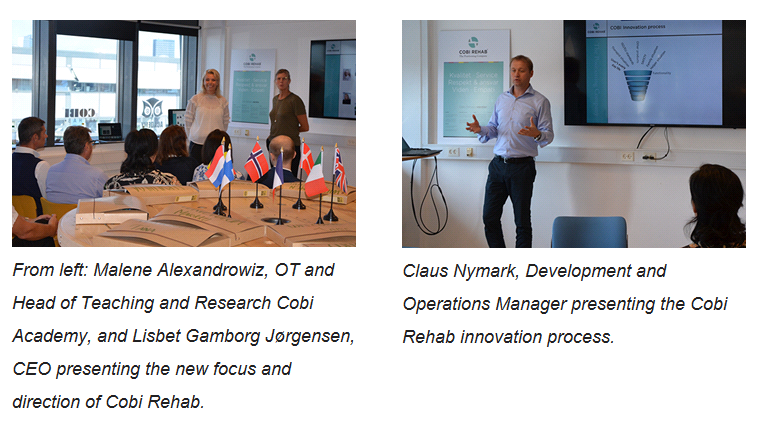 Lisbet Gamborg Jorgensen is no longer CEO at Cobi Rehab. The organisation has now been changed by splitting it´s structure into two separate divisions: A Trading Division with responsibility for sales and service to the Danish market and an Operating Division with responsibility for development and production. The initiative behind this new structure is to provide an increased focus to each of these divisions and while streamlining responsibilities for both management and employees. Kenneth Vendelbo Schnoor will currently act as Director of the Trading Division. 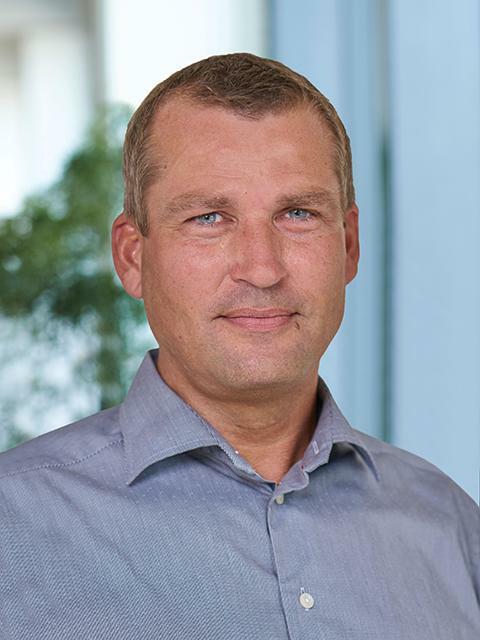 Claus Nymark is now promoted to Director of the Operating Division. 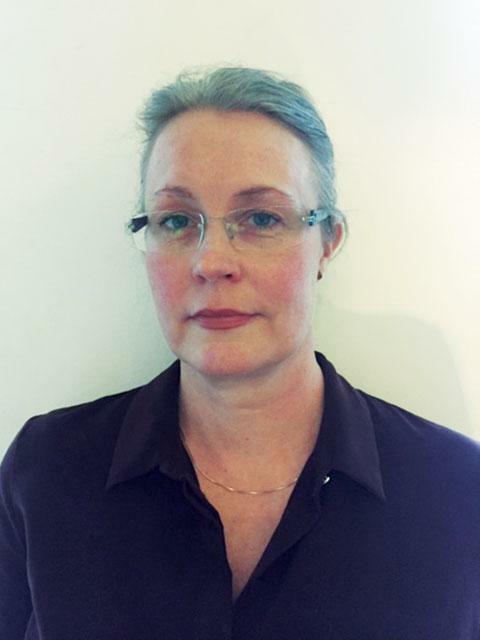 Tine Devantier Winther Lundgren is appointed as Director of Export Sales of the entire group while also continues as Director of LASAL. Beginning of January 2019 Tine Devantier Winther Lundgren sold Lasal to Cobi Rehab. 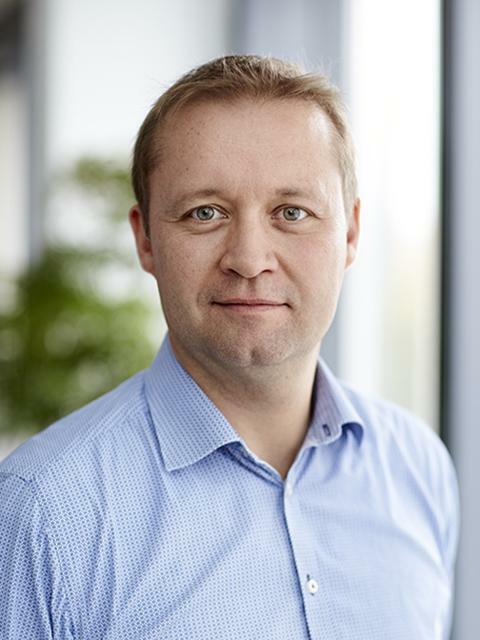 Tine continues as CEO for Lasal under the new ownership. 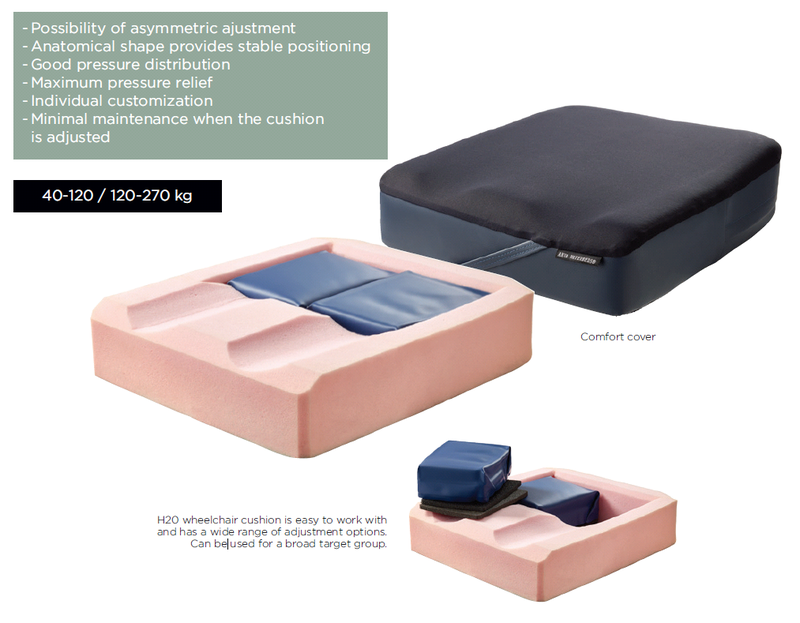 Cobi Rehab was established in 1995 and has a comprehensive product range within positioning solutions helping to stabilize and relieve people with disabilities and providing comfort and well-being on the body’s premises. Hence there is a good match between Lasal and Cobi Rehab and under the new ownership Lasal now has the opportunity to help even more immobile people with quality of life-enhancing positioning solutions. Preston, our distributor in the Netherlands, is the organizers behind. In 2019, Team Conor for KiKa will participate in a gravitational tour for amateurs: Giro di KiKa 2019. During this race the team cycles 6 stages from 23 to 28 June on the most beautiful routes in Italy including the challenging stage known from ‘Strade Bianche’ . 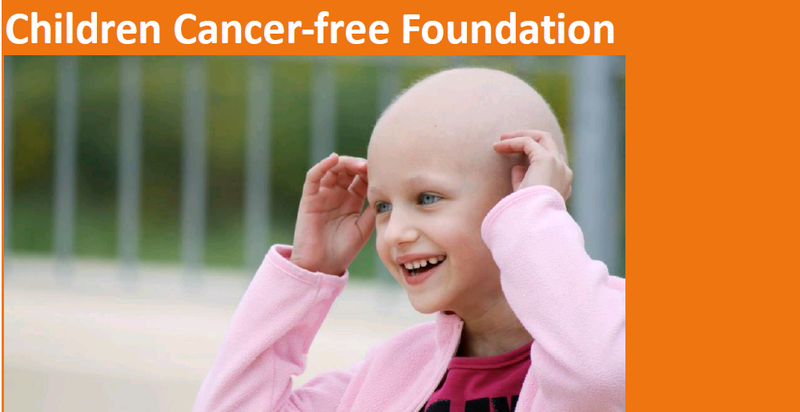 Team Conor for KiKa participates in this tough race of a total of 900 kilometers to collect as much money as possible in the fight against childhood cancer. Thank you for a great year 2018. 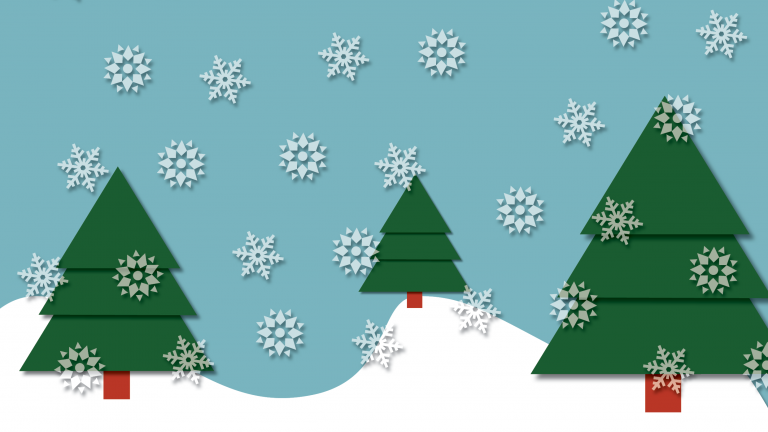 We look forward to another exciting year and a good working relationship in 2019. 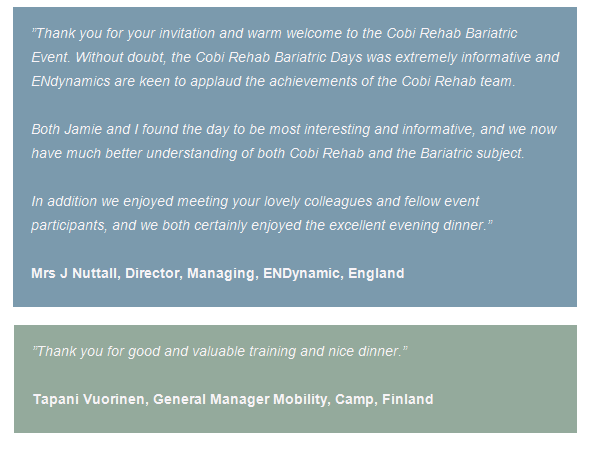 We want to thank you for the good cooperation and support of the Cobi Rehab team and our initiatives / activities. Now we launch the H20 Wheelchair cushion: Perfect combination of water and pressure relieving foam. Developed and produced in Denmark, based on knowledge from leading positioning experts. Documented high pressure relief and intended for pressure relief up to stage 4. 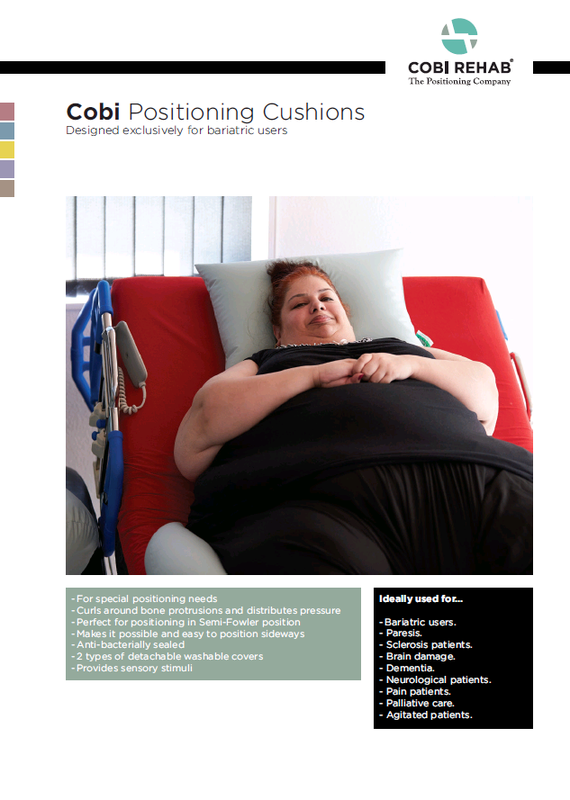 We are happy to introduce our new product – Cobi Positioning Cushions for bariatric patients. 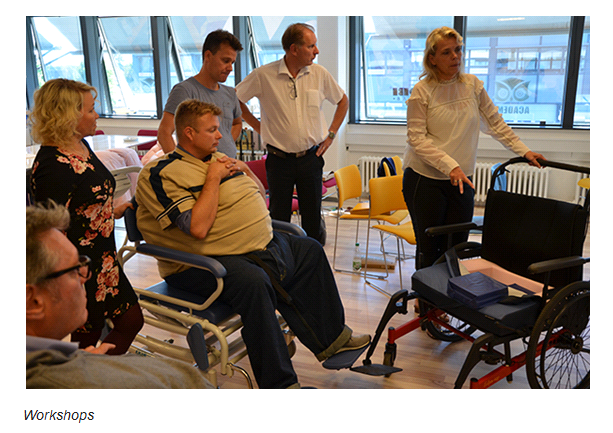 On 3rd September, Cobi Academy hosted Bariatric Day in Copenhagen for dealers from all regions of Europe. 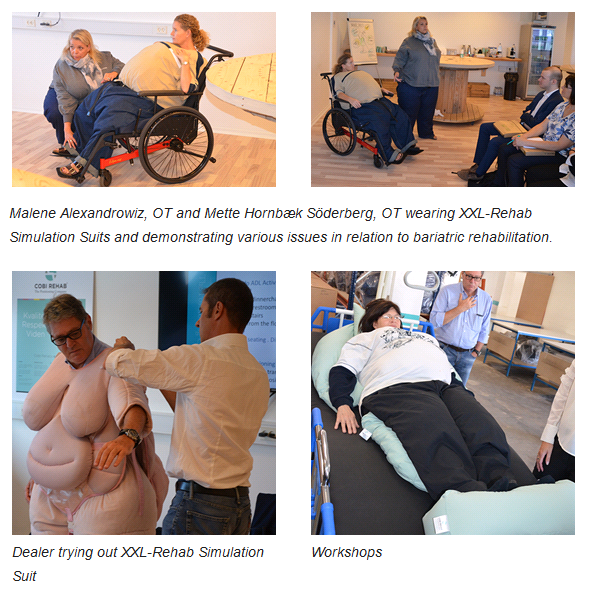 The day was filled with information and demonstrations focusing on bariatric patients, bariatric rehabilitation products related to different body types as well as difficult issues. 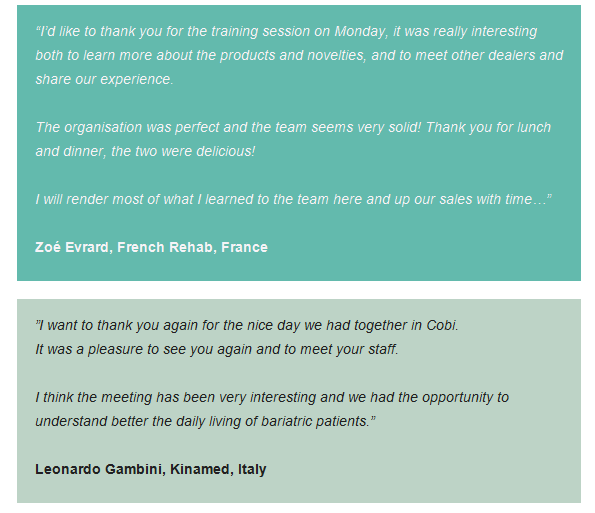 In addition, the day was supplemented with workshops related to case stories, providing the dealers with the opportunity to examine the extensive range of Cobi Rehab’s XXL-Rehab products. Key presentations were made by Malene Alexandrowiz, OT and Head of Teaching and Research Cobi Academy, who has many years of extensive experience with bariatric patients and bariatric aids. 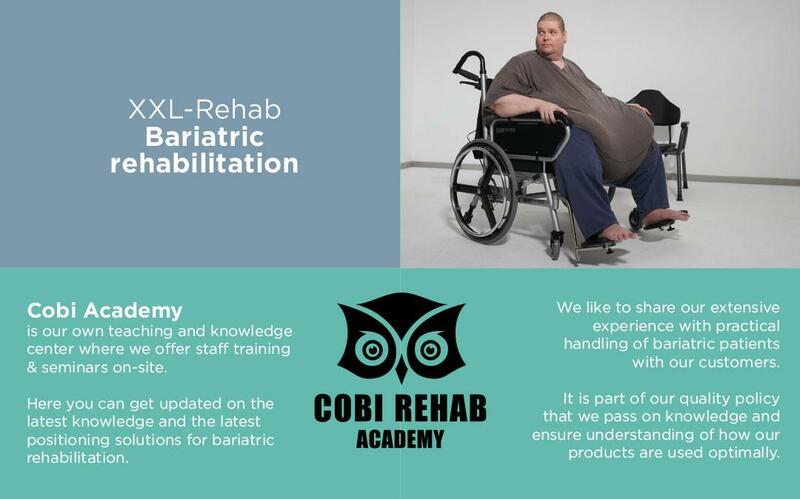 Based on the success of this year’s Cobi Rehab Bariatric Day we will be hosting another Bariatric Day in 2019. Here some of the feedback from this year’s attending dealers. 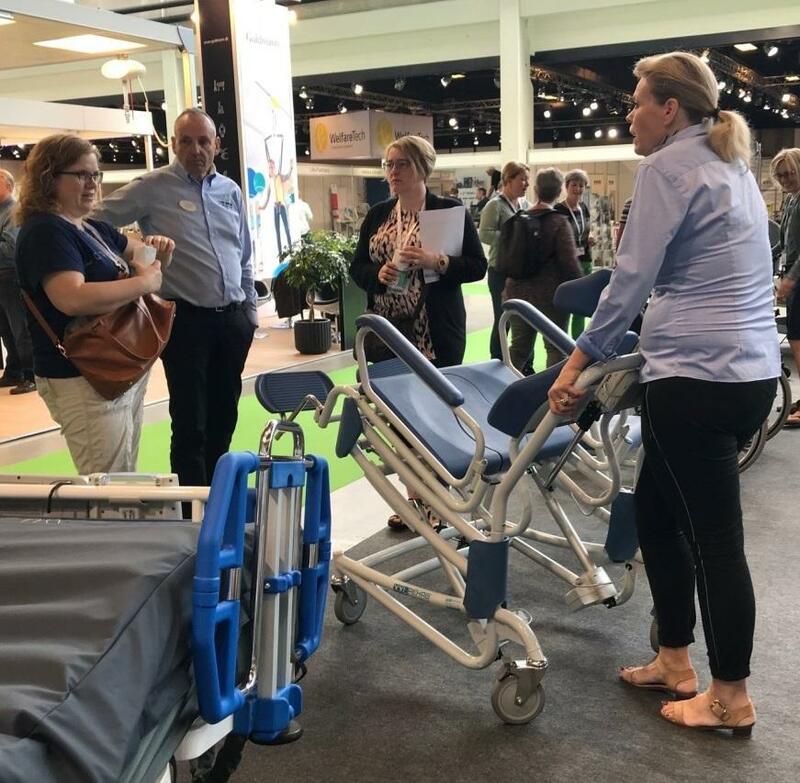 At Health & Rehab Scandinavia at Bella Center, Copenhagen, we presented several new products i.e. XXL-Rehab Rise N Tilt Shower Commode. XXL-Rehab Rise N Tilt Shower Commode is combining both tilting and lifting. 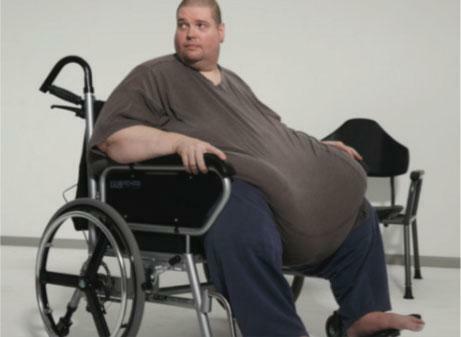 It is the world’s first shower commode for bariatric users that automatically can reach a 30 degree tilt and lift position by pushing only one button. The Shower Commode has a weight capacity of 325 kg Safe Working Load. The XXL-Rehab Rise N Tilt Shower Commode provides better access for the caregiver in terms of hygiene, skin and tissue care as well as nursing/dressing feet in standing position, allowing the caregiver to work in a safe and ergonomically sound way. 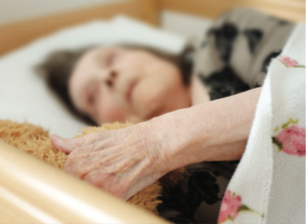 It also enables the caregiver and the user to maintain eye contact for better communication. This shower commode raises the efficiency of care because it enables a single caregiver to perform the whole showering procedure, as well as a wide range of everyday hygiene tasks. The high level of support provided by the shower commode results in streamlined routines that offer considerable time savings compared with traditional methods. 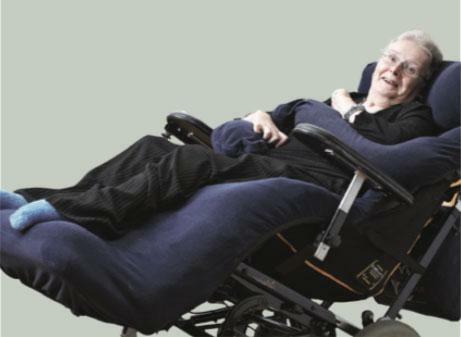 This bathing chair is designed to give bariatric users a comfortable and safe bathing experience and can also be used where the user’s condition is poor with reduced postural control. The XXL-Rehab Rise N Tilt Shower Commode can enhance the quality of life by making assisted showering and other hygiene routines not only safer and more comfortable, but also a more dignified experience. XXL-Rehab Rise N Tilt Shower Commode will be available to order from October 2018. Send an email cobi@cobi.dk if you wish to receive information about the product as soon as it is available. For many years we have specialized in positioning solutions for bariatric patients for all hours of the day with the purpose of providing independency, comfort and relief. Our positioning solutions are based on solid knowledge about use of the product and the effect of helping, with emphasis on dignity and a good working environment, both for the user and care giver. With our new name we change our logo and have a new homepage. We retain our focus on high professionalism, to have respect for the individual and provide prompt service. and the staff training & seminars we can offer you.